The melting point of mercury is -37.89°F, while the boiling point is at 674.1°F. It has the density 13.534 grams per cm cubed. 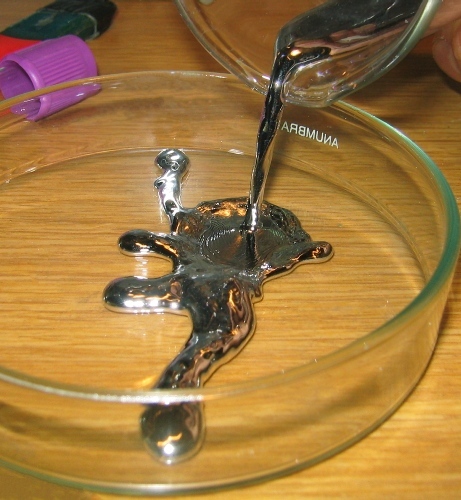 If you have mercury at the room temperature, it comes in liquid form. Let’s talk about the atoms of Mercury. It has 122 neutrons, 80 protons and 80 electrons. If you want to check this transition mental on the period table, you can find it in the twelfth columns in the third element. Furthermore, mercury is considered as the most abundant isotope. If you observe mercury in the standard room condition, it comes in silvery liquid with shining and heavy look. Mercury is called as the only mental which has liquid form at a room temperature. You need to be careful with the evaporation of mercury in the room temperature if you place in an open container. 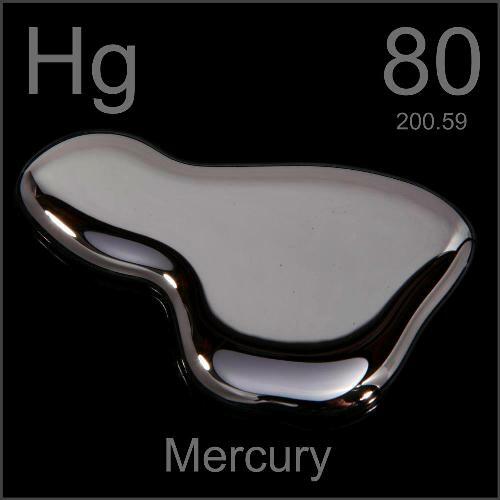 The exposure of mercury on human being is very dangerous. People can absorb poisonous mercury through eating food or inhaling air. 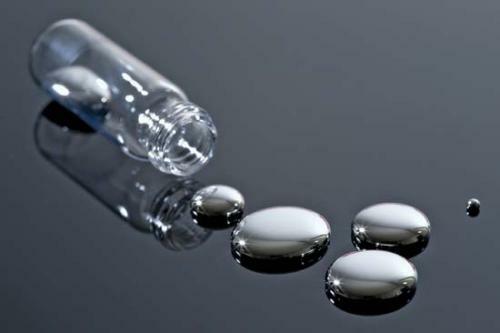 If you have too much mercury in the body, you can be dead. 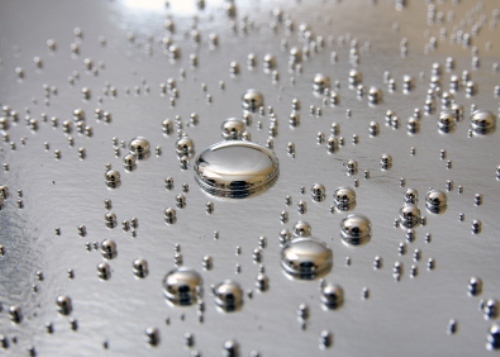 Amalgam is a new substance created by mercury when it has contact with other metals. On the other hand, Iron is used for mercury storage. Find out iron facts here. It is not easy to find mercury on the earth crust because it is considered as a rare metal. But people can find out in ores like livingstonite, and corderoite and cinnabar. Today, China and Kyrgyzstan are considered as the largest producers of mercury. In the past, the title was taken by Italy and Spain. There are many applications of mercury. It can be used to make mercury vapor lamps and fluorescent lamps. We do not know the person who discovers mercury because it has been known since the ancient time. Qin Shi Huang was the first emperor of China who believed that consuming mercury made him lived forever. Since mercury is toxic, it eventually killed him. Prima material was a term used to call mercury for many years. 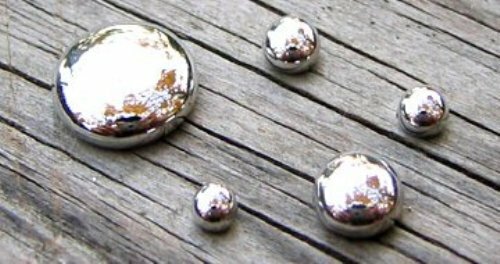 People believed that they can create any kinds of metal by using mercury even though it is not true. Mercury element gets its name from Planet mercury. The symbol Hg is derived from hydragyrum. It means liquid silver. Are you interested reading facts about mercury?